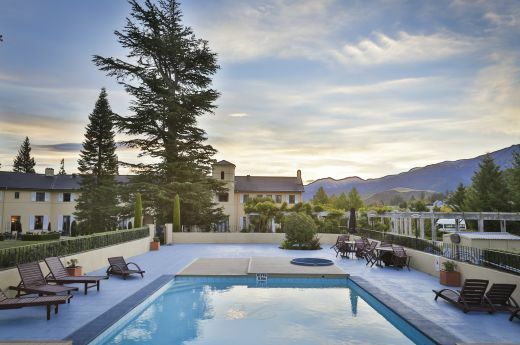 With its sought-after location, you would expect the Heritage Hanmer Springs to offer guests a full complement of guest services. You won't be disappointed. 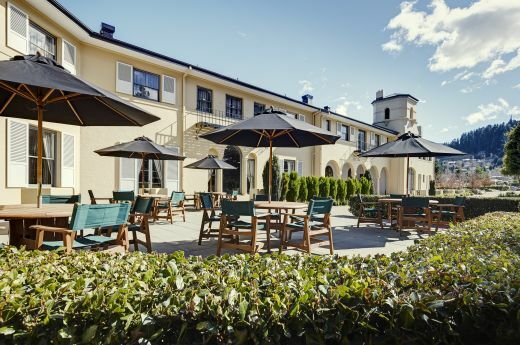 The property offer complimentary WiFi*, free car parking and 100% non-smoking rooms. For information about Hanmer Springs read our Things To Do pages or ask at reception. They are happy to help. *Complimentary WiFi up to 2GB daily. The Outdoor pool is situated in the gardens and is not heated. The pool is open from Labour Day to Easter (October-April depending on the weather). Pool hours are from 9.00am to 8.00pm. Please see Reception for pool towels. 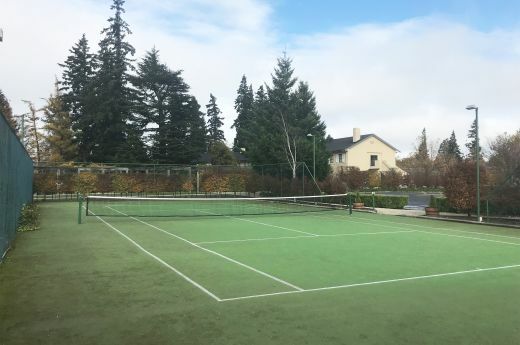 The Hotel Tennis court is located by the main car park at the rear of the Hotel and the Petanque area situated in the landscaped grounds, near the Pergola. To book a session, please contact Reception who has petanque equipment, tennis balls and rackets available for use. Enjoy the service, ambience and cuisine at Isobel's Restaurant and Bar, sit by our roaring fire in the winter, or soak up the sun with alfresco dining on the terrace in summer. The seasonal menu is dedicated to the freshest local ingredients.